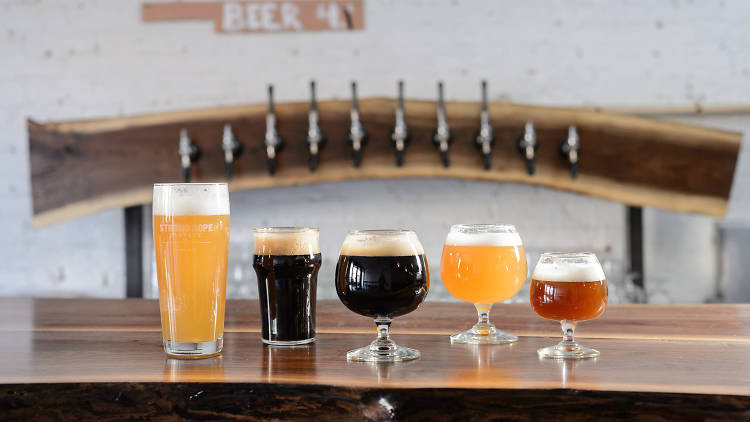 It’s a big week for Brooklyn craft beer as Strong Rope Brewery plans to open its doors to the public on Thursday. After launching a successful Kickstarter campaign in September, award-winning home brewer Jason Sahler now has a place of his own to show off his tasteful brews, such as the popular J.J. Bollerack’s Brown Ale. 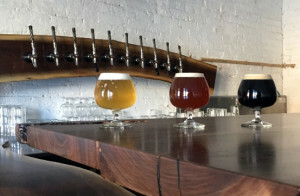 The new tasting room in Gowanus features a bar crafted from reclaimed black walnut, complete with 10 draft lines. 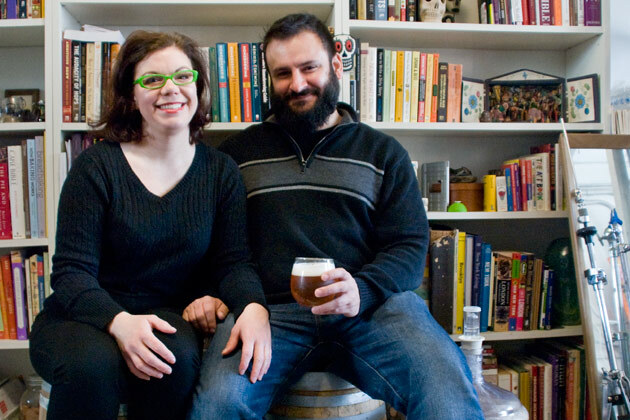 As a licensed NY state Farm Brewery, Strong Rope’s beers utilize local, seasonal ingredients. The new brewhouse features a 2-barrel system, which used to belong to Rockaway Brewing Company. 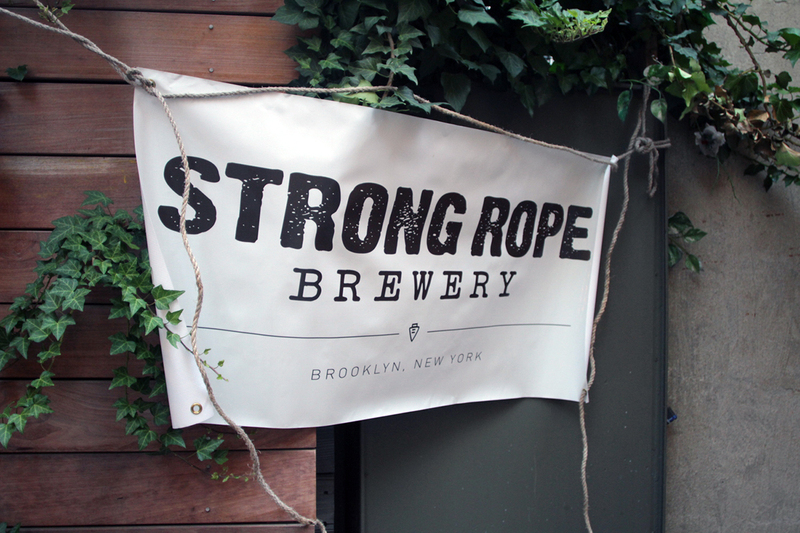 Strong Rope is the 22nd operating brewing facility in NYC. 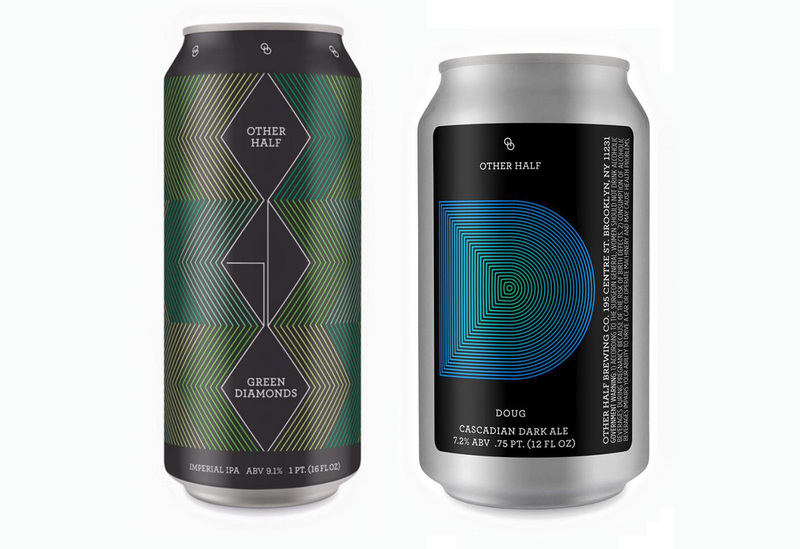 As the latest brewery to open in the Gowanus neighborhood, they will be neighbors to Other Half and Threes Brewing. The grand opening is on Thursday, December 17 from 5:00 pm – 10:00 pm. 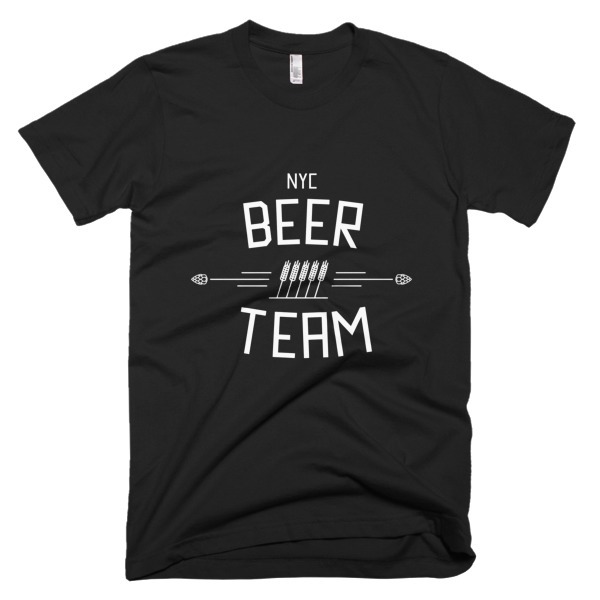 Strong Rope Brewery is located in Gowanus, Brooklyn, New York at 574A President Street, near 4th Ave. Strong Rope Brewery sells handcrafted ales focusing on utilizing New York grown ingredients. Our clean fermented ales will focus on the malt, hops and seasonal fruits, herbs and spices to showcase what our amazing local farms have to offer. Strong Rope Brewery is owned and operated by Head Brewer Jason Sahler. 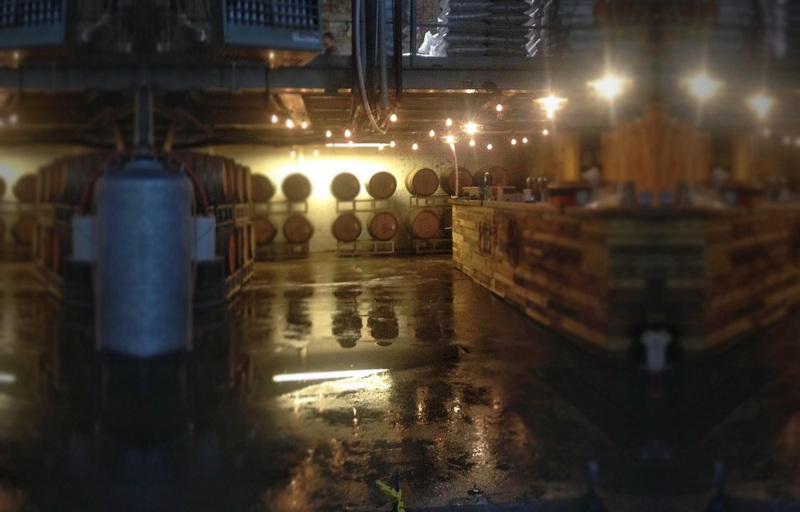 Strong Rope Brewery is located at 574a President St, and open Thursday – Sunday. Learn more about Strong Rope here.